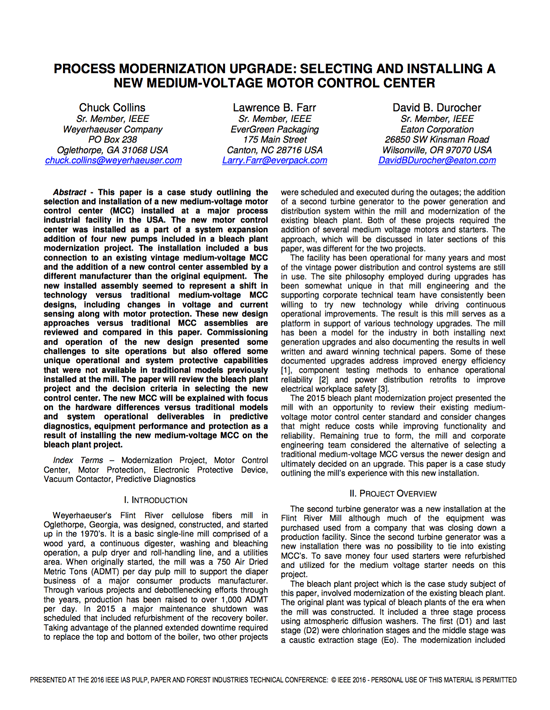 This paper is a case study outlining the selection and installation of a new medium voltage motor control center (MCC) installed at a major process industrial facility in the USA. The new motor control center was installed as a part of a system expansion addition of four new pumps included in a bleach plant modernization project. 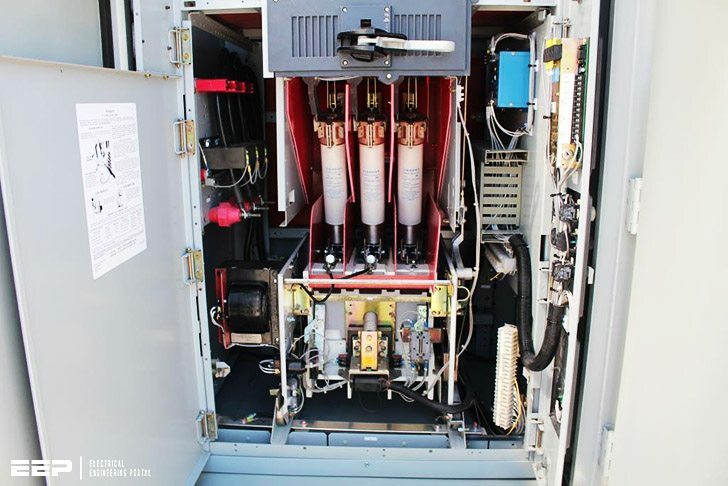 The installation included a bus connection to an existing vintage medium-voltage MCC and the addition of a new control center assembled by a different manufacturer than the original equipment. The new installed assembly seemed to represent a shift in technology versus traditional medium-voltage MCC designs, including changes in voltage and current sensing along with motor protection. These new design approaches versus traditional MCC assemblies are reviewed and compared in this paper. Commissioning and operation of the new design presented some challenges to site operations but also offered some unique operational and system protective capabilities that were not available in traditional models previously installed at the mill. The paper will review the bleach plant project and the decision criteria in selecting the new control center. The new MCC will be explained with focus on the hardware differences versus traditional models and system operational deliverables in predictive diagnostics, equipment performance and protection as a result of installing the new medium-voltage MCC on the bleach plant project.